Freerk Faber is a professional networker with more than 25 years experience between government and companies. He is the director of World Trade Center Twente since 2009. His early career achievements and experiences in economic development projects at the Municipalities of Hengelo, Middelburg and Coevorden has allowed him to integrate knowledge and skills learnt in an international business field, World Trade Center. 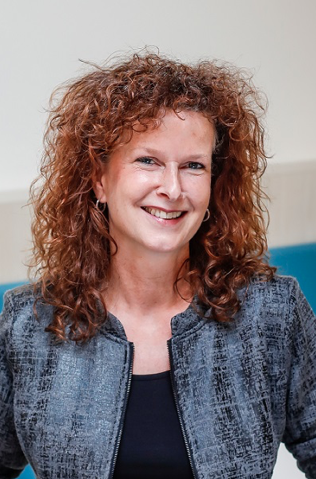 Michelle Ekkelkamp has been the Operations Manager of the Expat Center East Netherlands since September 2016. However, she has been involved in the Expat Center since the pilot phase in 2013. She herself has experienced being an expat in Singapore and England. 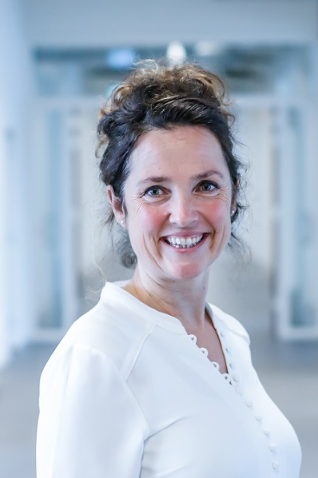 Marie-José ensures that all activities and processes within WTC Twente run smoothly and efficient. Furthermore, she supports the management and the board as a secretary and prepares substantive work. Marie-José also helps organizing international trade missions and she works for the WTC Twente Energy Group industry cluster. Her interest has an international focus; she studied cultural anthropology, Marie-José has an extended work experience within the international FrieslandCampina group and a passion for travelling the world. She is eager and enthousiastic to put her knowledge and experience in developping the World Trade Center. 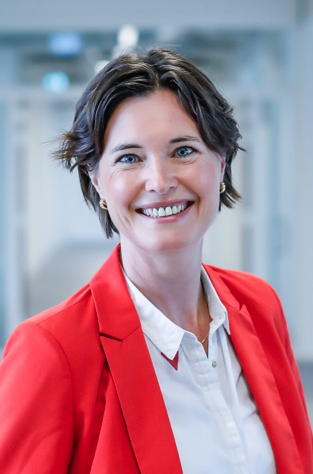 As an employee of the Expat Center East Netherlands, Manon Vierdag is responsible for the communication and organizing activities, including Dutch language training for expats. Manon has been involved with the WTC Twente since November 2016. 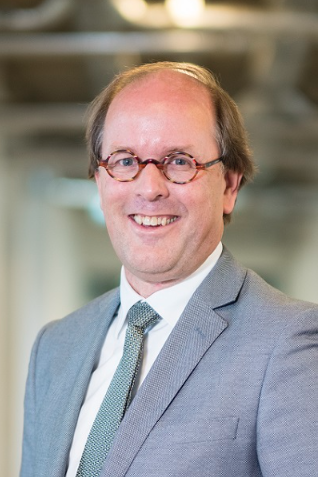 Roeland van Zoelen has been managing of operation of the WTC Twente since June 2018. He has extensive international experience in business in various positions, including Product Manager in the packaging industry and Export Manager at a large German textile manufacturer. 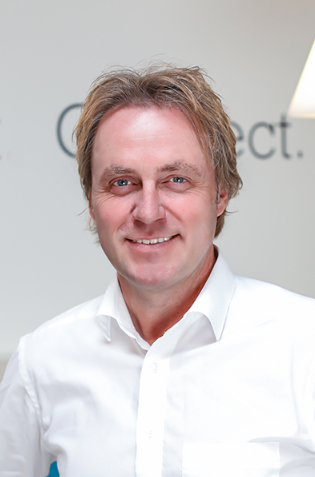 Roeland has also been active as an entrepreneur for many years. His main activities are mapping and optimizing processes and further professionalising the organization. 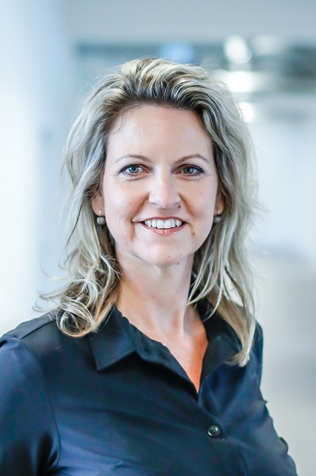 Karin de Ruiter started to work in WTC Twente in December 2010 after working in an advertising agency for 20 years. She has developed various skills during her employment at Total Sign Reclameprojecten. She was responsible for ordering process and administrative handling. Futheremore, She was also responsible for the application of advertising permissions and acknowledegement under building law and control as well as the entire planning process. She is currently working as an office admin, supporting the office manager. Moreover, she is definitely pleased to answer all of your enquiries.